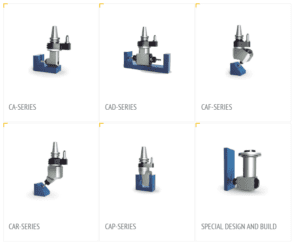 Whatever your manufacturing specialty, Euro-Technics, Inc. has the perfect angle heads for your applications. 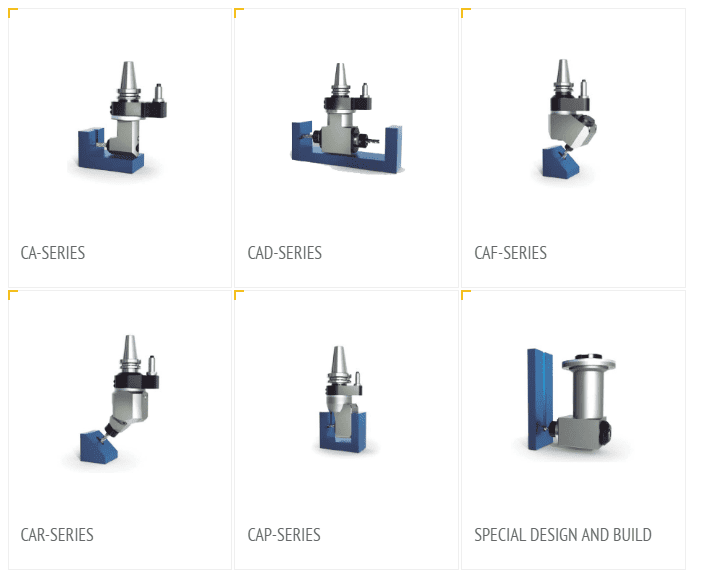 Whether you want the CA-series or you need custom designs and live tooling, we have what you’re looking for. No matter what size you need, we have a product that meets the needs of those in the energy, medical, mold, and die industries. We have or can design the tools you need for drilling, topping, and milling. Whether you’re looking for an adjustable option like the CAR-series or the 90-degree CA-series, we’ll find the right angle head for you. Euro-Technics is proud to offer special pricing for the manufacturing solutions and custom designs you need. To find out more details about the angle head models we offer, you can look through the brochure on our website.